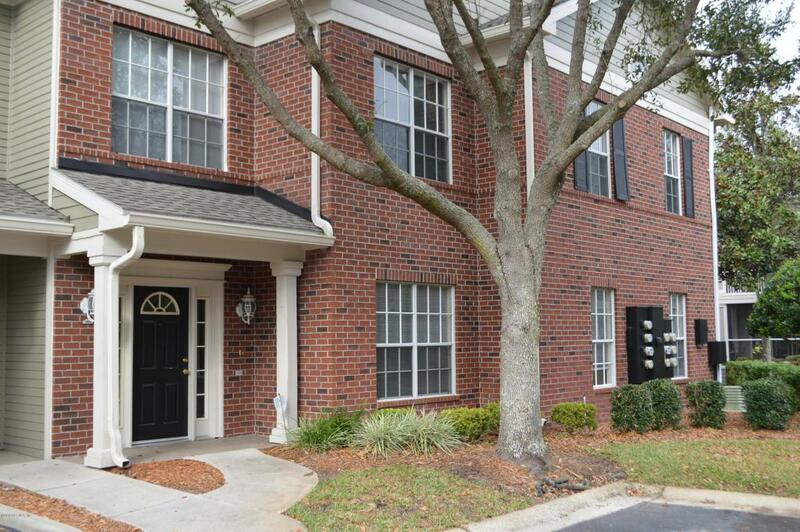 Desirable ground floor condo with x-large direct access garage. 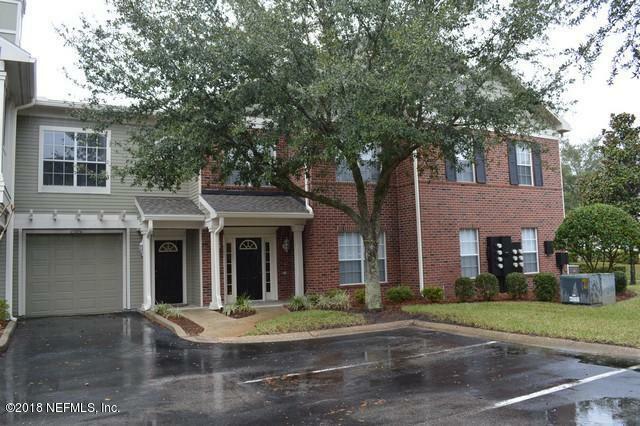 Gated community with pool, fitness center. 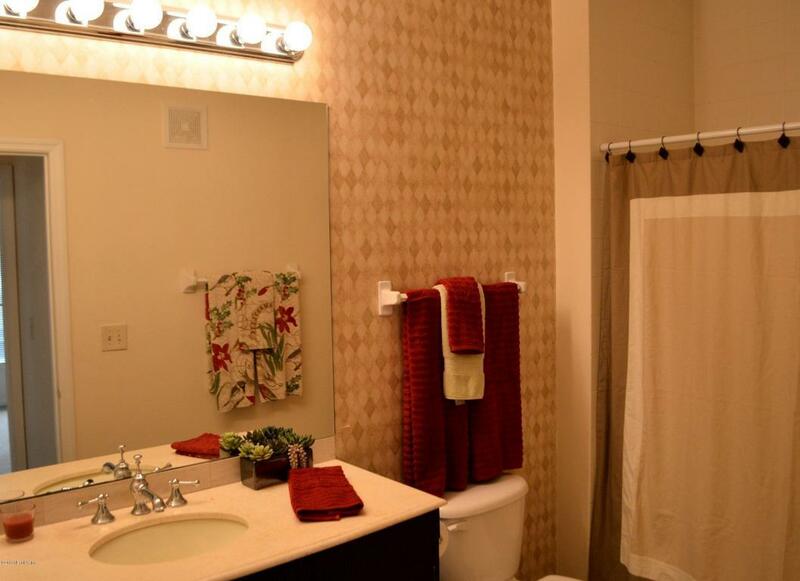 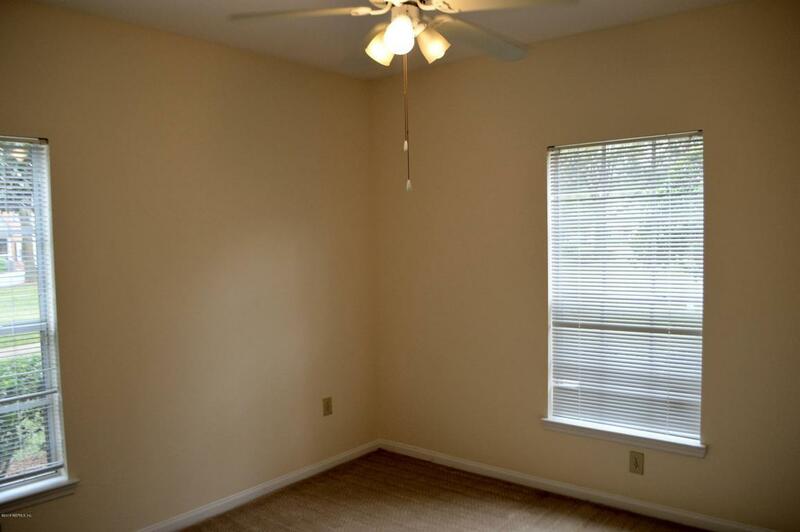 Close to Town Center and area employment centers.